Patna School of Painting or Patna Qalaam or company painting is a style of Indian Painting, which existed in Bihar, India in the 18th and 19th centuries. 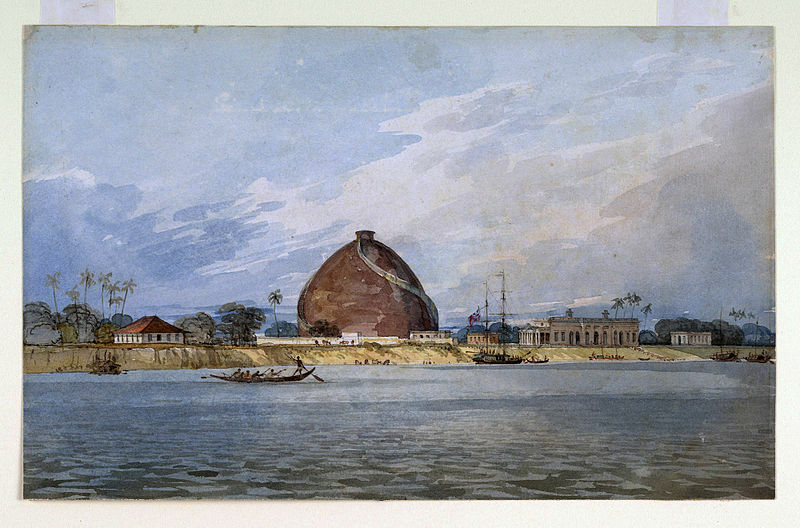 Patna Qalaam was world’s first independent school of painting which dealt exclusively with the commoner and his lifestyle also helped Patna Kalam paintings gain in popularity. Recently Govt of Bihar, released a calendar based on series of Patna Kalam paintings which has revived 250 years old style of painting. It is remembered first time since Independence by Govt of Bihar. Mithila and Madhubani style of Painting is famous world over but this style of painting has lost somewhere after its western patrons has gone. It was famous in London and other places earlier. Patna style of painting was called miniature painting which depicts common people and their lifestyle. These painting were painted straight away without using pencil to delineate the contours of painting. Painters used to extracts color indigenously.